All of our cable management products are made in the USA and designed to significantly cut construction costs with labor and material-saving features. 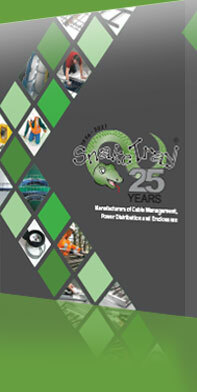 Snake Tray continues to develop new innovative products that effectively solve problems in the cabling environment. At the heart of our inventive responses to our customers is a consistent focus on simplicity, ease of use, and reduced labor costs. 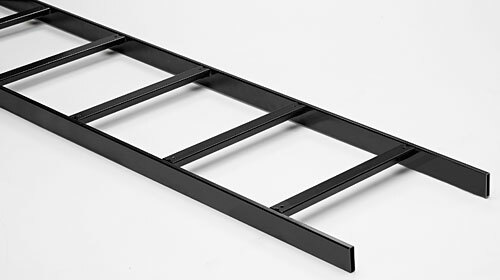 The world’s only hand-bendable cable tray that requires no labor-intensive cutting and clipping in order to construct fast cable tray bends installs overhead, on walls and under access floors. 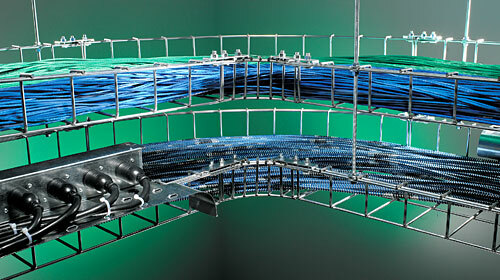 The most cost-effective high-capacity overhead cabling system in the market requires no fabrication! 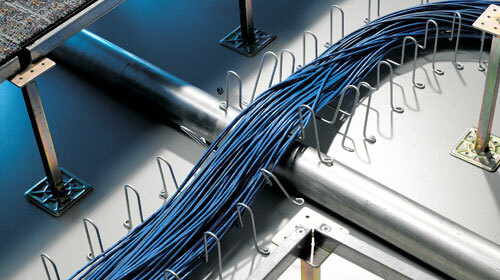 The system is pre-fabricated and accessorized to offer a total cable and power distribution system. 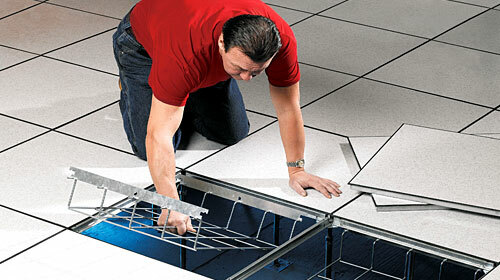 The fastest installing cable management solution designed specifically for installation under any brand of access floors. Aluminum Cable Trays are a light weight for easier installation while offering a high loading capacity to manage large cable runs. Components are easy to attach with our quick connection system. Snake Tray offers steel cable runway systems for high capacity applications in data centers, telecommunication rooms and any highly cabled facility. 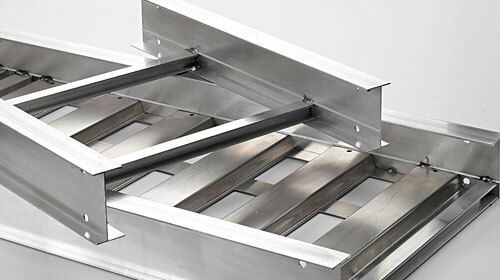 Our steel cable runways are manufactured with structural quality steel to offer a high strength cable tray solution. 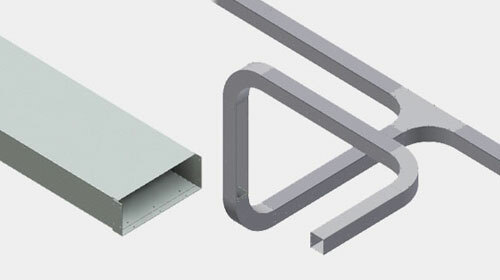 Snake Tray’s Snake Race Ways offer a secure pathway. The system is uniquely designed with 12″ a curved radius to minimize any non-compliant bend radius for all types of cables. 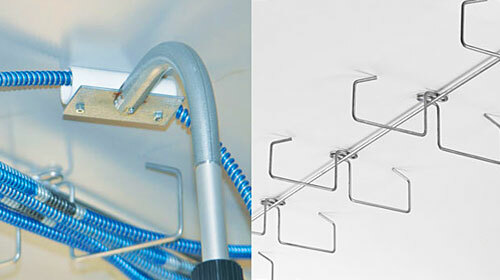 MC Snake Tray is hand-bendable and specifically designed to manage MC cables overhead or on walls. Its patented built-in mounting rings allow for quick installations to concrete decks utilizing a traditional pole gun.